August 3rd, 2016 | Categories: Home Staging Tips and Real Estate Trends. Tags: home staging professional, real estate agent, real estate technology, and realtor. We can all agree technology makes it easier to sell a home. As a real estate agent, you may have been used to old ways of marketing to other agents; today, however, you and the home-sellers are able to use apps to market directly to consumers for a speedier transaction. Research from the National Association of Realtors shows that 89% of buyers rely on online tools to find their perfect new home. We know you know about Zillow and Twitter, but do you know about these three unexpected ways technology makes it easy to sell a house? They say an image is worth a thousand words. That’s a powerful tool in an industry, like real estate, which is so visual. It used to be that acquiring professional images was an expensive hassle. Now, with the rise of high-quality DSLR cameras it’s easy to take photos of your home yourself! Real estate agents are also using digital video to their benefit, taking full advantage of platforms like Snapchat and Facebook Live, uploading real-time virtual tours of a home. These tours not only give prospective buyers a comprehensive look at the home before they even step inside the door, but they create a sense of urgency as well. 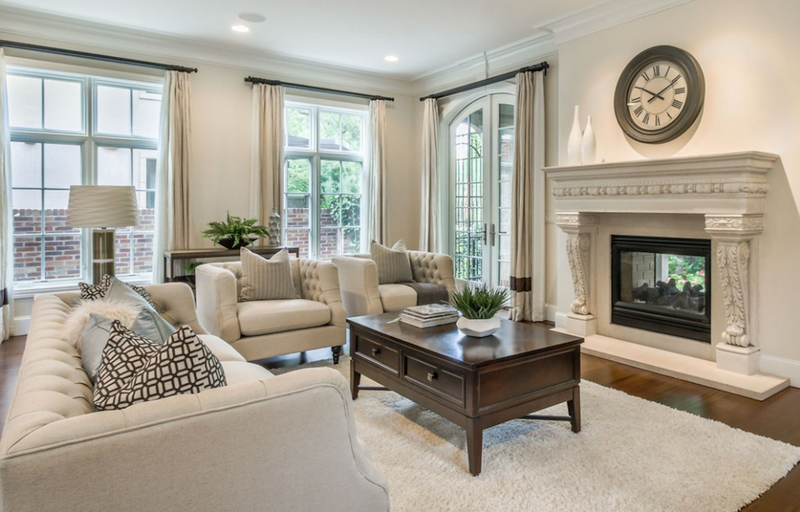 Technology has made home staging easier than ever. Now you can connect with the best home stager in your neighborhood with the click of a button. 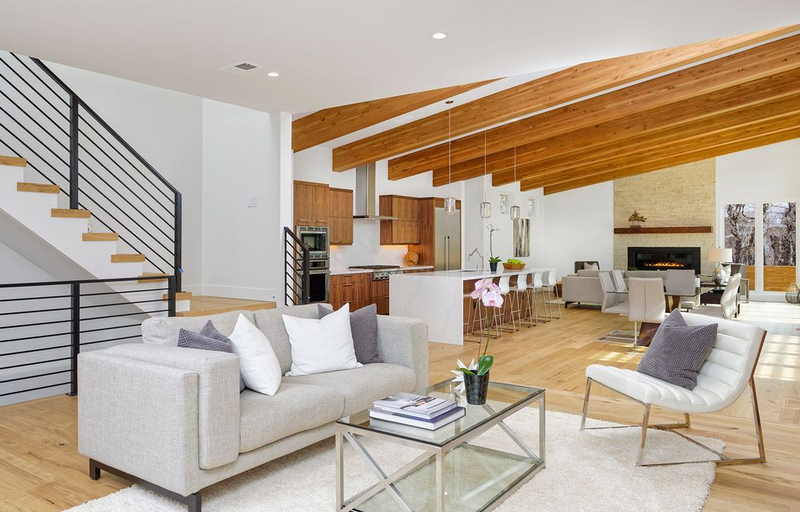 Like most real estate agents and home-sellers, home stager White Orchid Interiors, knows that creating a simple and sophisticated home staging design scheme for a house at any budget is proven to sell a home faster. 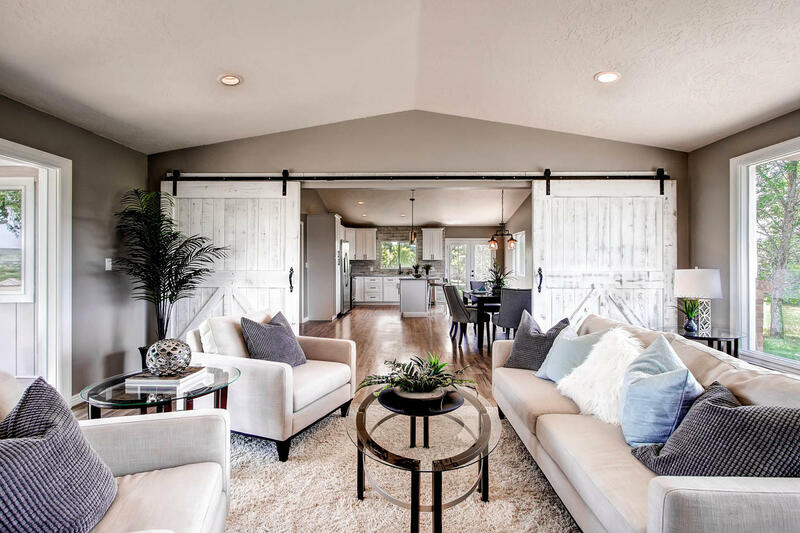 That’s why White Orchid Interiors allows you access to their certified home staging network where you can get a free quote for home staging costs and connect with your area’s top home staging professionals, instantly. The average home buyer visits numerous houses in a week. It can be hard to tell one house from the next if he or she isn’t taking detailed notes during the open house. To make the home stand out from the rest you might have the home-sellers install one or two technological upgrades. 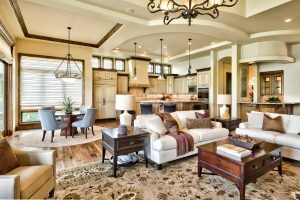 Just like with home staging, investing in a house they are selling may seem counter intuitive to your clients, however, installing one or two upgrades could make all the difference in selling the house more quickly. You might try a smart home system, or you can take a look at our list of top features that sell fastest. Remember, the smarter the house, the faster the sale.